It’s time to bring back family mealtimes – and what better way to kick-start the habit than with the ultimate Scotch Beef PGI roast kit, courtesy of the Scotch Kitchen. With work, technology and busy schedules getting in the way, the traditional British get together is in danger of becoming a thing of the past so invite your family and friends round to enjoy a delicious Scotch Beef roast and discuss the day over dinner with this special prize for two lucky winners. The kits include everything you need to rustle up a first-rate roast for your loved ones this spring, including a non-stick roasting tray and rack, a solid wood serving board, stylish apron and oven gloves, and, of course, a voucher for the all-important quality assured Scotch Beef PGI, delivered straight to your door. Treat the whole family to a traditional Sunday lunch or put a spin on the classic side-plates with mouthwatering recipes from www.ScotchKitchen.com that they’re sure to love. What’s more, you can download the free ‘Perfect Steaks and Roasts’ app which will help ensure your efforts impress with plenty of hints and tips and even a handy cooking calculator to keep you on track. 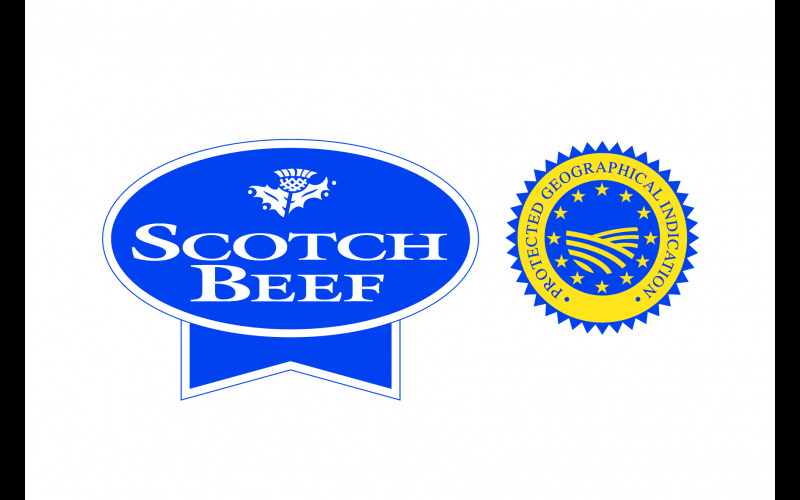 The Scotch Beef PGI logo offers a guarantee of provenance, quality and traceability which, as well as its exceptional flavour, has earned a global reputation for quality.